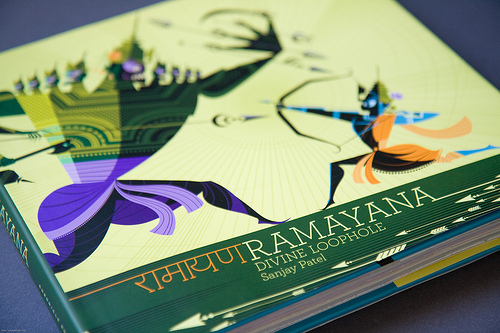 One of my favorite books for teaching units about India is Ramayana: Divine Loophole. It’s written and illustated by Sanjay Patel, an artist for the Pixar company. We don’t have it in the HERC yet, but if you think we should, send us a request! Did you know about these resources from the Parks Dept. for teaching Ancient Civilizations?